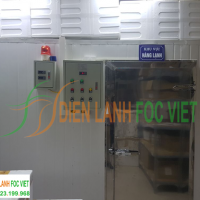 Cold storage can be used to preserved foods and many other commodities at low temperature to retard the activities of microorganisms. Microorganisms are the spoilage agents and consist of bacteria, yeasts and molds. 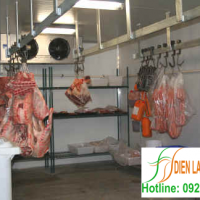 Low temperature does not destroy those spoilage agents as does high temperature, but greatly reduces their activities, providing a practical way of preserving perishable foods in their natural state which otherwise is not possible through heating. 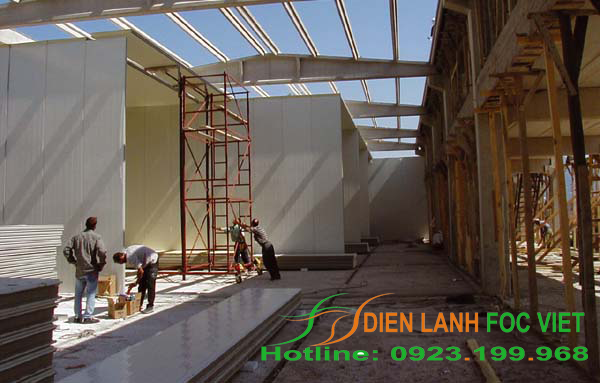 The low temperature necessary for preservation depends on the storage time required often referred to the type of product and as long or short term shortage. Foods that are alive at the time of storage, distribution and sale e.g. fruits and vegetables… These food have some natural protection against the activities of microorganism. The best method of preserving these items is to keep the product alive and at the same time retard the natural enzyme activity which will retard the rate of ripening or maturity. Foods that are no longer alive and have been processed in some form e.g. 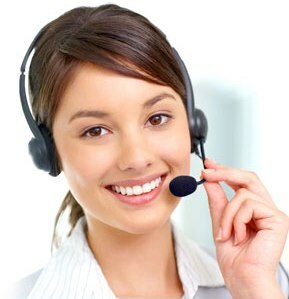 meat and fish products… Preservation of non-living foods is more difficult since they are susceptible to spoilage. The problem is to preserve dead tissues from decay and putrefaction. Long term storage of meat and fish product can only be achieved by freezing and then by storing it at temperature below -15oC. Only certain fruits and vegetables can benefit from freezing. 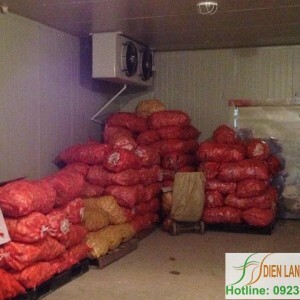 However, for fruits and vegetables one should be very careful about the recommended storage temperature and humidity a deviation from which will have adverse effect on the stored product leading to even loss of the entire commodity. Products such as apples, tomatoes, oranges, etc. 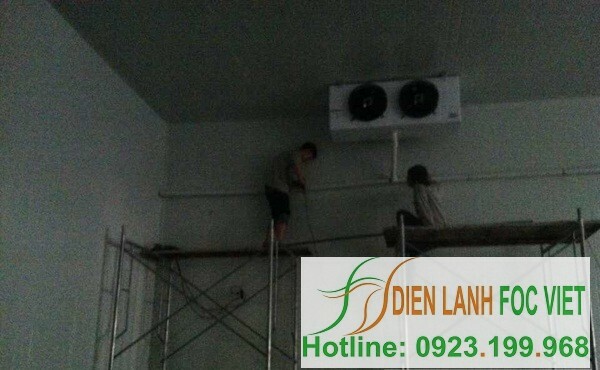 cannot be frozen and close control of temperature is necessary for long term storage. 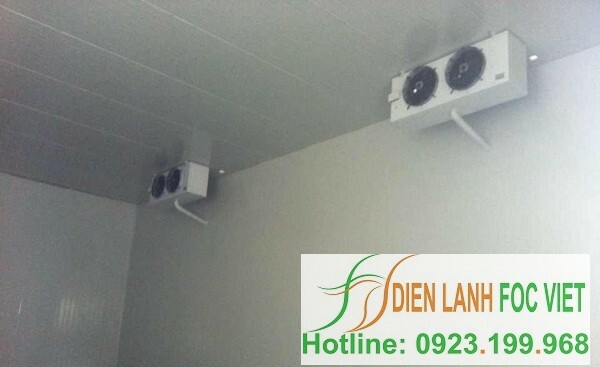 Some product can also be benefited by storing under controlled atmosphere and modified atmosphere conditions. Dairy products are produced from animal fats and therefore nonliving foodstuffs. They suffer from the oxidation and breakdown of their fats, causing rancidity. Packaging to exclude air and hence Oxygen can extend storage life of such foodstuffs. 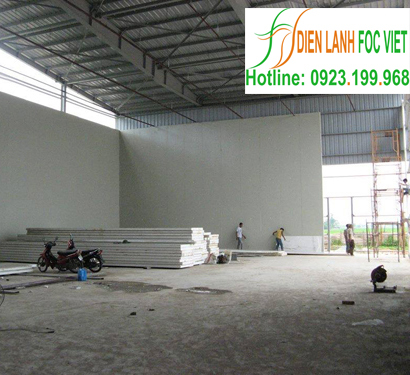 For any further information on cold storage installation, please do not hesitate to contact us. We use meat cold storage to keep meat fresh, delicious and safe. 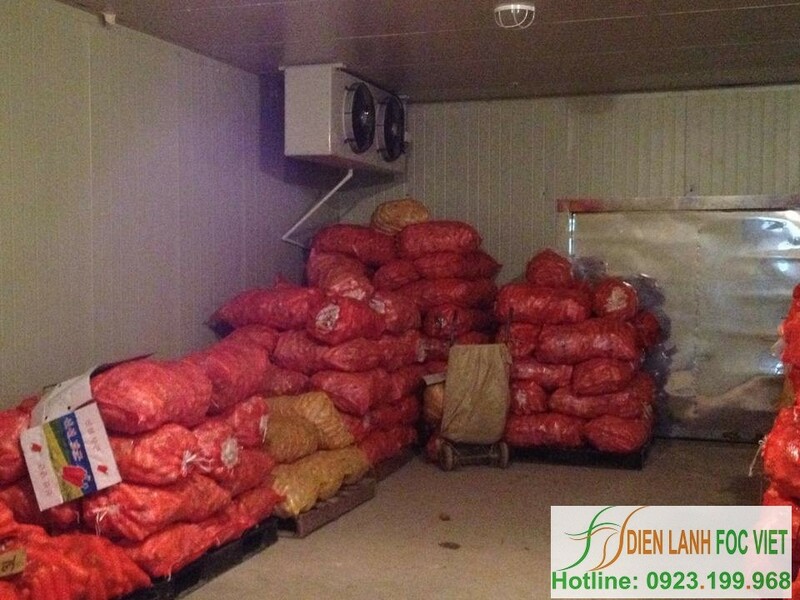 Minimum temperature required by regulations for meat cold storage is -18°C.